At ZipTape® Label ID Systems, we carry all of the tools you need to complete your cable installation. 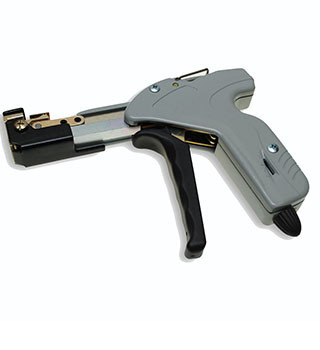 From cable tie installation and removal tools to heat shrink guns, we've got a variety of tools and guns that will help you get the job done. Cinch your ties with a zip tie tool to ensure you have a secure and proper fit. 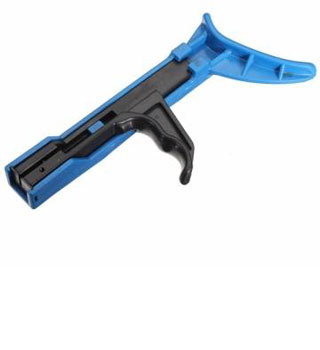 These cable tie tools offer auto-tensioning and cut-off capabilities as well as cable tie removal. We also carry a high quality stainless cable tie tensioning tools for use with our stainless steel cable tie products! If you would like any more information on any of the tools or products we carry, please contact our customer service team at 1 (866) ZIPTAPE. Tools typically ship within 3 to 5 business days.